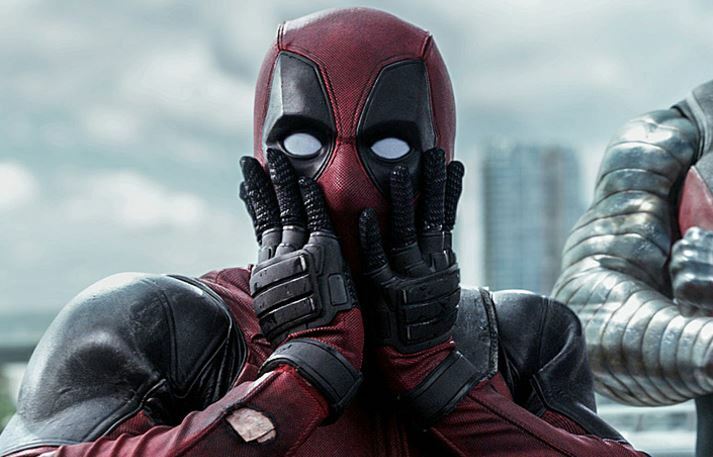 Ryan Reynolds is known not only for his awesome films like Deadpool, but also for being a bit of a legend on Twitter. In the past, the hilarious star has taken the piss out of Hugh Jackman, himself – we all remember the 4th July photo from Taylor Swift’s house – and the countless women and men who make sexual advances towards the Green Lantern. And with his latest tweet – in response to a fan’s post – he’s won people over again. Teenager Gabbi Dunn revealed she had split up with her boyfriend just days after attending her school prom with him. With her memories of the evening captured on film, it’s fair to say the teen didn’t want to be reminded of her former love so made one drastic and amazing change to her pictures. The smarting youngster superimposed the actor’s face over her former boyfriend and then tweeted Mr Deadpool with the finished pictures. 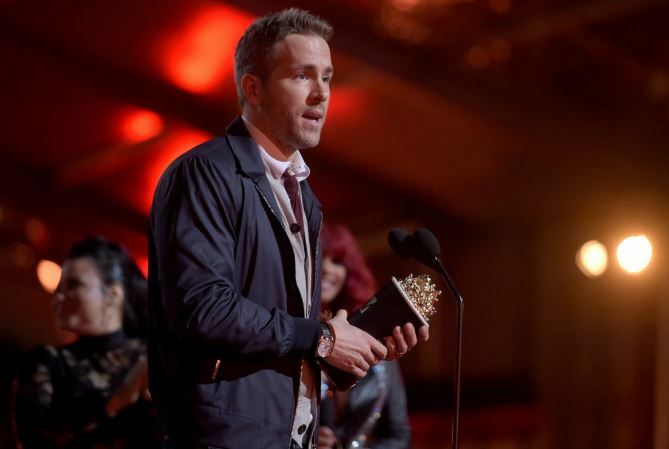 If only we all had a Ryan Reynolds to help us over a break-up! Well played Mr Reynolds, well played.